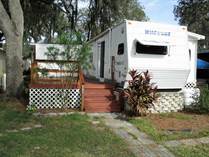 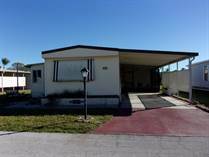 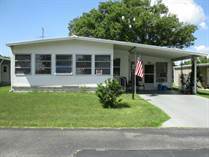 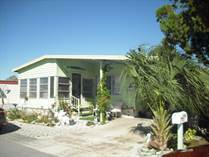 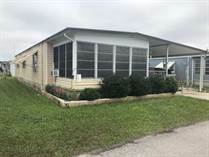 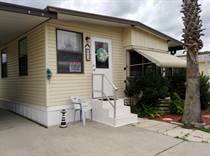 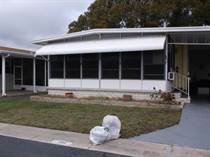 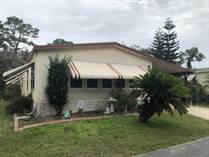 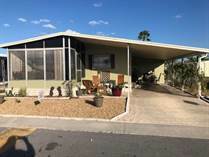 FL Mobile / Manufactured Homes for Sale by Price, American Mobile Home Sales of Tampa Bay, Inc. 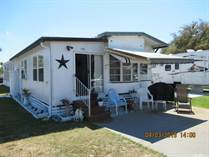 Many 55+ mobile home communities will allow adults age 40+ to purchase a mobile home and become a resident. 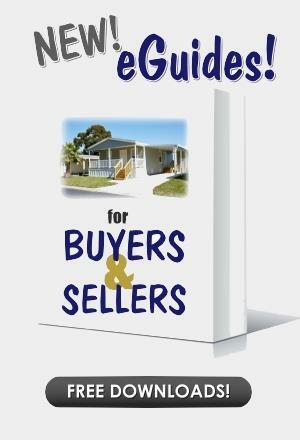 Certain restrictions do apply. 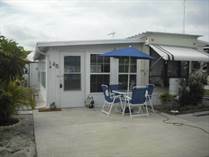 Please contact the listing agent for additional information about this policy. 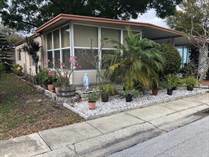 'Lot Rent' is listed as 'Condo Fee' on this software.